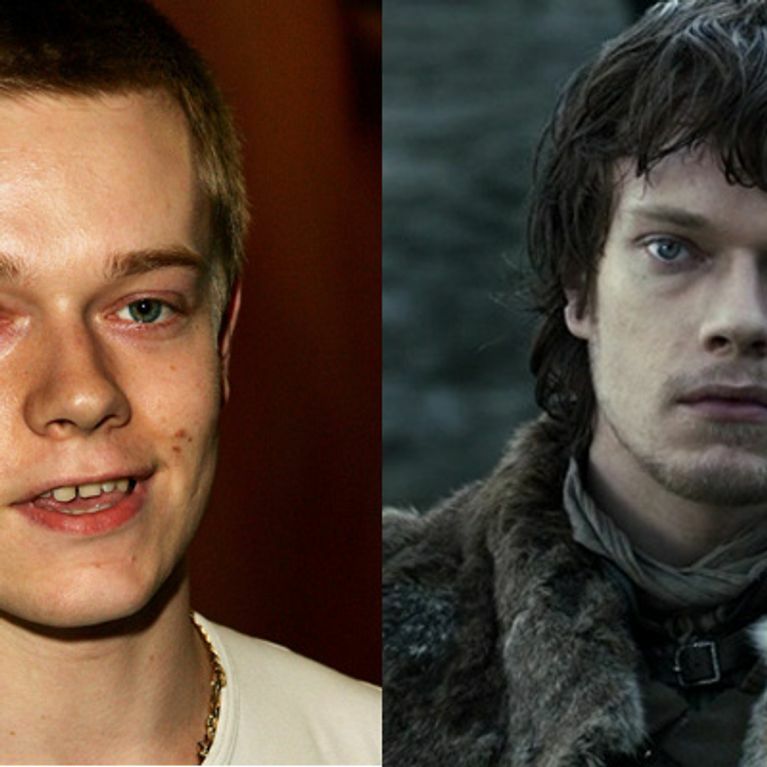 From cutey to the most unfortunate member of the Stark family! Where are your curls Kit?! We sort of get the weird attractiveness of Littlefinger now. She doesn't smile like that in Game of Thrones! Sean Bean is like a fine wine, improving with age. Young Sean, meh. Season one of Game of Thrones...OOF. She's always been a stunner! Aw, back in the day where Alfie was just Lily Allen's weed-smoking, telly watching brother. Could Natalie Dormer be more gorgeous?! Nikolaj is at his prime in Game of Thrones, let's just admit it. How much does a younger Michelle look like Sansa?! Okay, so Charles Dance was an absolute BABE. Loving the pearls Lena. Loving them. He has hair and it doesn't feel right. His face hasn't even changed! Peter, there is NEVER an excuse for rocking a mullet! Never!